An Early Look at the 2018 Harvest - City Vino, Inc. The harvesting of grapes for the 2018 vintage in the US is winding down. While the release of these wines is still months and years away, there are some early predictions based on the weather during the growing season and the quality of the fruit. Cooler-than-average temperatures in California have allowed for extended “hang time” so the grapes are reaching full ripeness while still maintaining acidity. Flavors and colors will be rich and complex. The 2018 vintage of California wine has the potential to be a standout vintage. Conditions along the rest of the west coast growing areas have been largely favorable and point to another good vintage for most producers in Oregon and Washington. Southern Oregon experienced wildfires around harvest-time leading to some growers having to deal with “smoke taint." 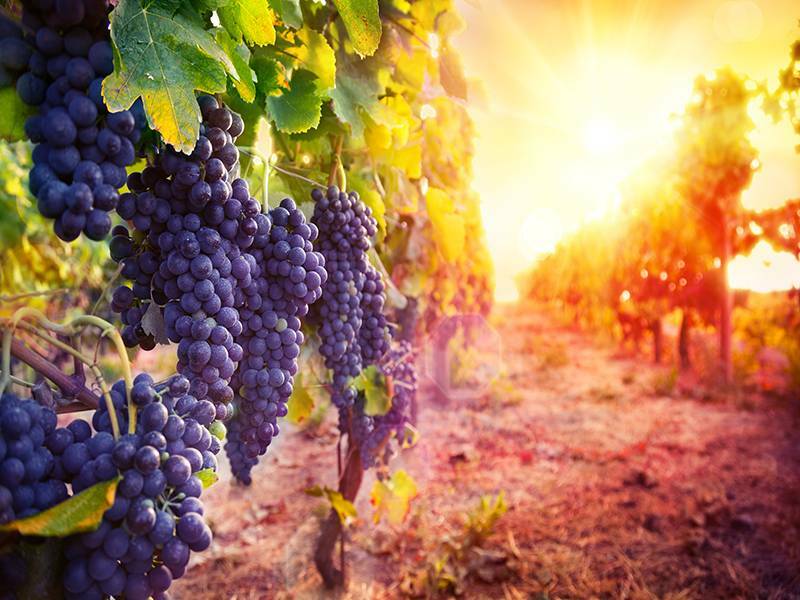 Drama ensued <https://www.statesmanjournal.com/story/news/2018/10/04/california-winery-salem-oregon-grape-growers-cancel-contract/1511668002/> when a California winemaker canceled its contract to buy tons of grapes from southern Oregon growers, but other Oregon winemakers are stepping in to help purchase the grapes. New York is also looking at a good vintage. Warm periods early in the summer gave way to cooler temperatures as harvest approached, allowing the grapes to retain acidity and the aromatics that Rieslings and Gewurztraminer are known for. Meanwhile, Virginia growers struggled with what felt like non-stop rain and lack of sun. The 2018 vintage for Virginia will likely be smaller than average, with a higher amount of light reds and roses. Germany and England, traditionally very cool climates located at the upper end of latitudes where grapes can successfully grow, experienced warmer-than-average growing seasons resulting in larger crops and higher sugar levels than usual. Both are expecting stellar 2018 vintages. France is expecting a good vintage this year, after having one of their smallest vintages since WWII last year.